New York: Teenager Tim Weah scored a goal on his first start as a youthful United States team defeated Bolivia 3-0 in a friendly international match on Monday. 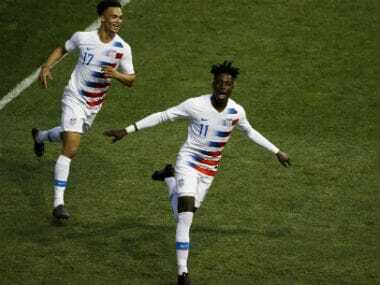 Weah, the 18-year-old son of Liberia legend George Weah, tucked away a deft side-footed finish in the 59th minute of a comfortable win for the Americans at Philadelphia's Talen Energy Stadium. 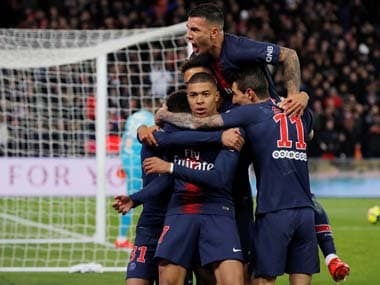 Paris Saint-Germain forward Weah was one of several new faces in an experimental line-up named by caretaker coach Dave Sarachan. The New York-born forward had previously played only a few minutes for the US, appearing as a substitute during a friendly win over Paraguay in March. Sarachan took charge following the departure of Bruce Arena after the United States' shock failure to qualify for the 2018 World Cup. 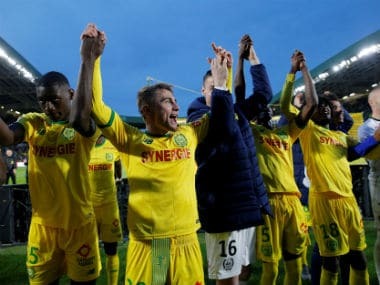 Weah's goal came just seven minutes after Europe-based teenage debutant, Josh Sargent, had made it 2-0. 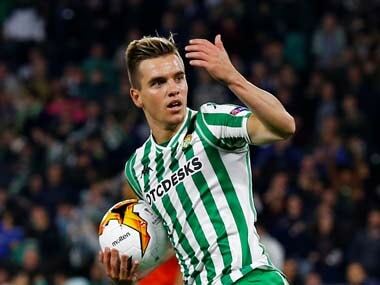 Sargent, who is on the books of Bundesliga side Werder Bremen but who is yet to make his full professional debut at club level, pounced on a blunder from Bolivia goalkeeper Guillermo Viscarra to score on 52 minutes. There appeared to be little danger when Viscarra attempted to chip a pass over Sargent from inside his own area. The 18-year-old US striker cleverly hooked the ball down before rifling home a low shot. Earlier, centre-back Walker Zimmerman had headed the US into the lead in the 37th minute, powering in his finish after an outswinging corner from Joe Corona.